Unix is the mother of all operating systems and also is the foundation for Tim Berner Lee’s invention. Every enterprise has a huge Unix foot print spanning across thousands of servers running various legacy applications. As part of the mammoth task of securing the IT environments, securing the Unix servers would be the first step. 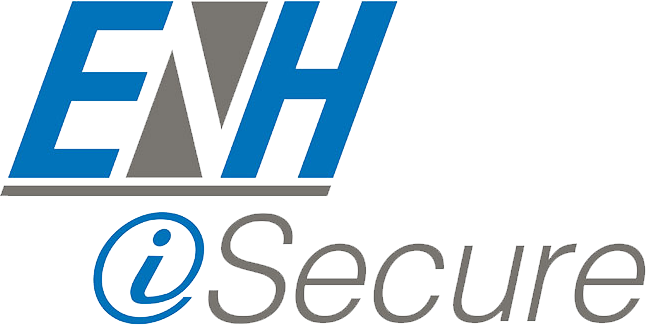 At ENH iSecure, we thrive to achieve complete and impeccable solutions leaving nothing to chance. As a part of these efforts, we are speaking about Identity Governance in Unix with the help of Sailpoint’s IIQ. The following is a video where we speak about governance of Unix using Sailpoint’s IIQ. The following is a demo on Unix integration with Sailpoint.